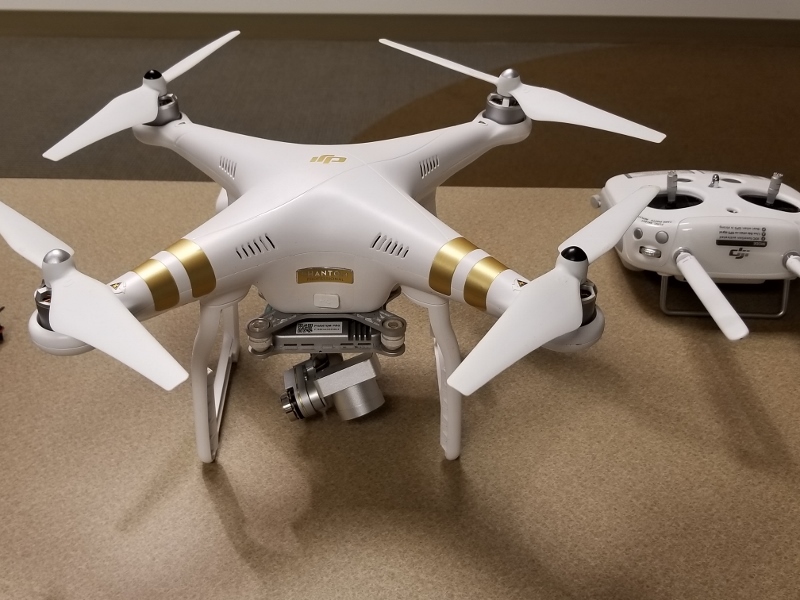 October 2017 – Engineering Solutions, Inc.
At the Tech Talk in October, Jim discussed types of drones, how they work, what they are good for, and what the future holds. Check out the live video of a drone race during the talk! 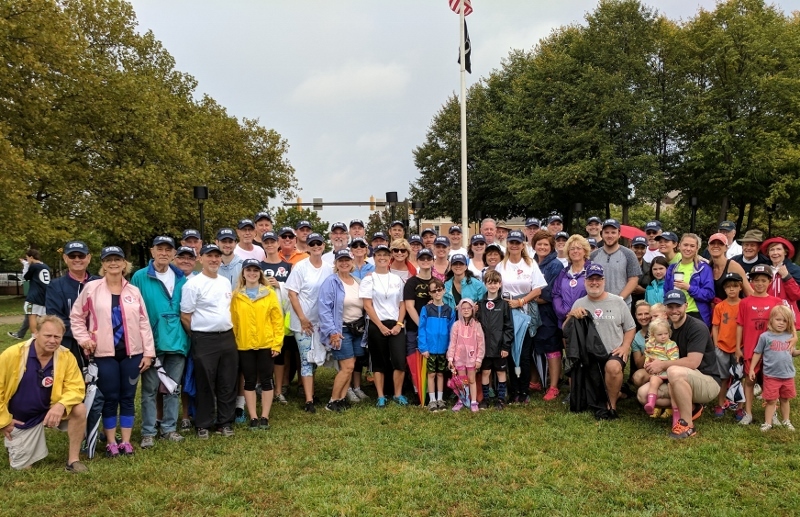 On 10/8/17, Team ESI came out in full force (50+ participants) to participate in the 2017 Baltimore Walk to Defeat ALS. We are excited to announce that our team raised over $10,000 to support this worthy cause!